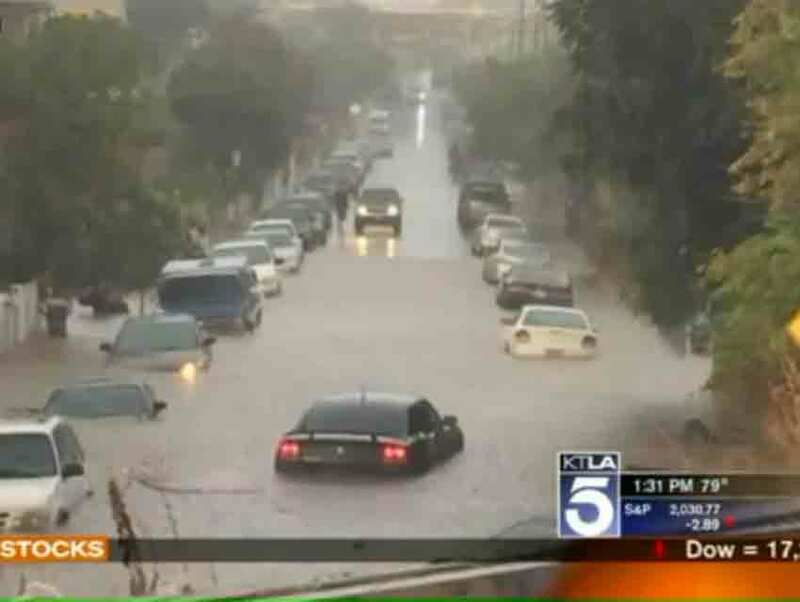 We can all stop wondering why the streets of East L.A. and Boyle Heights flooded so quickly this week. KTLA reports L.A. County’s Department of Public Works has collared a mattress that was blocking the inlet to a catch basin, keeping runoff from getting where it needed to go. “Officials say this was not an oversight at all on their part,” says reporter Kareen Wynter. So: bad mattresses, long accused of causing back pain and being terrible with money, have apparently upped their evil.